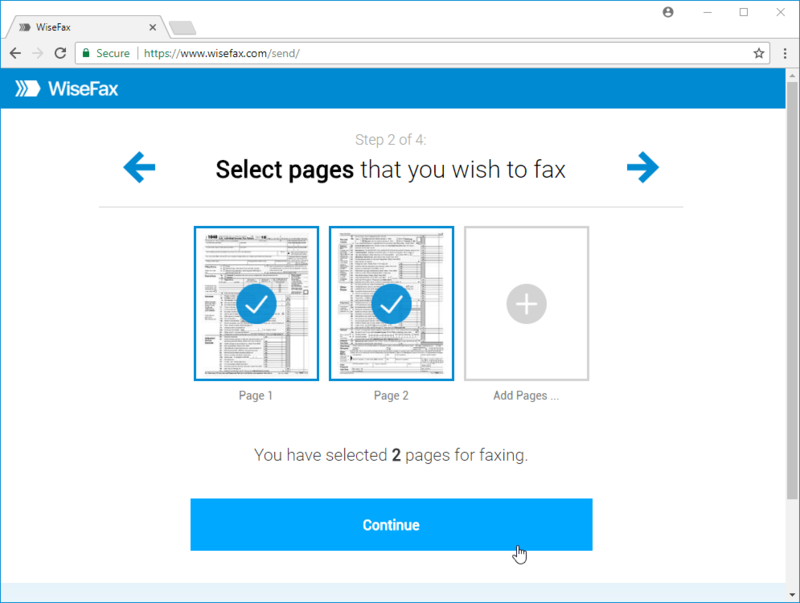 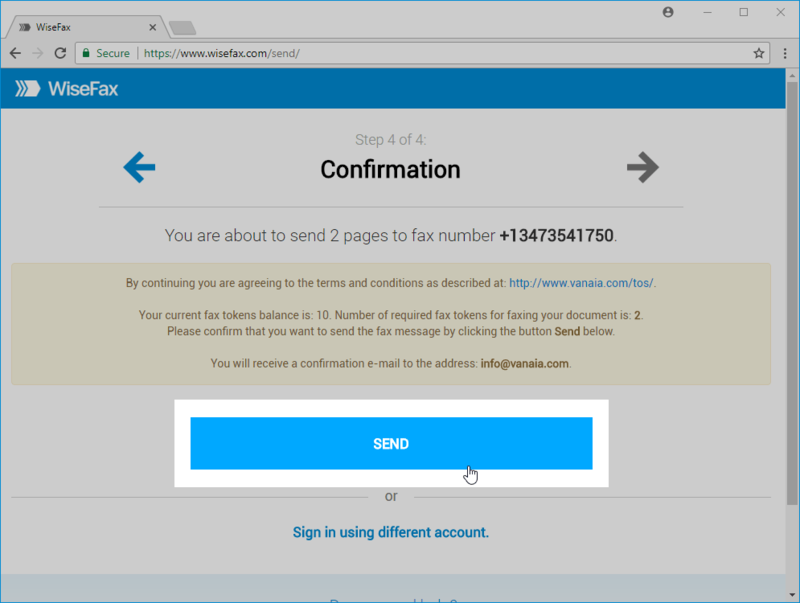 Home › How to › How to send fax from Chrome? 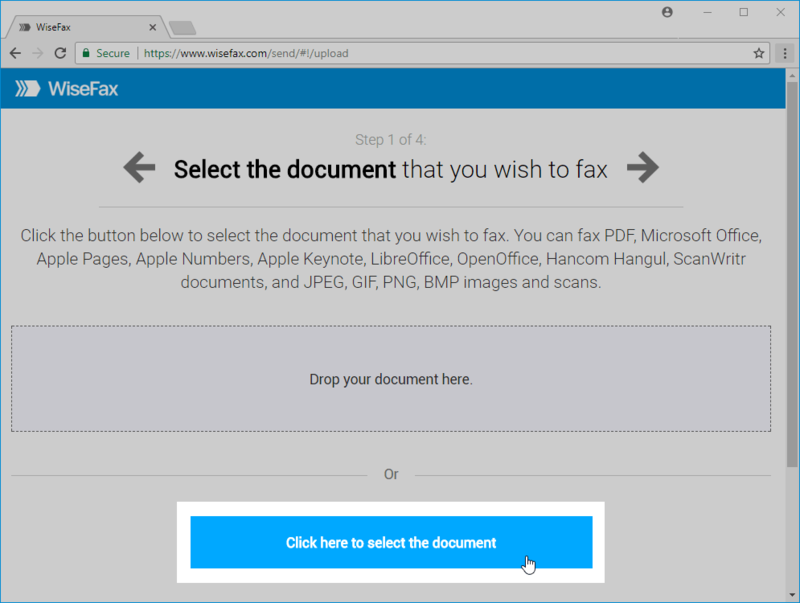 ‹ How to send fax from Google Docs easily, quickly and securely? 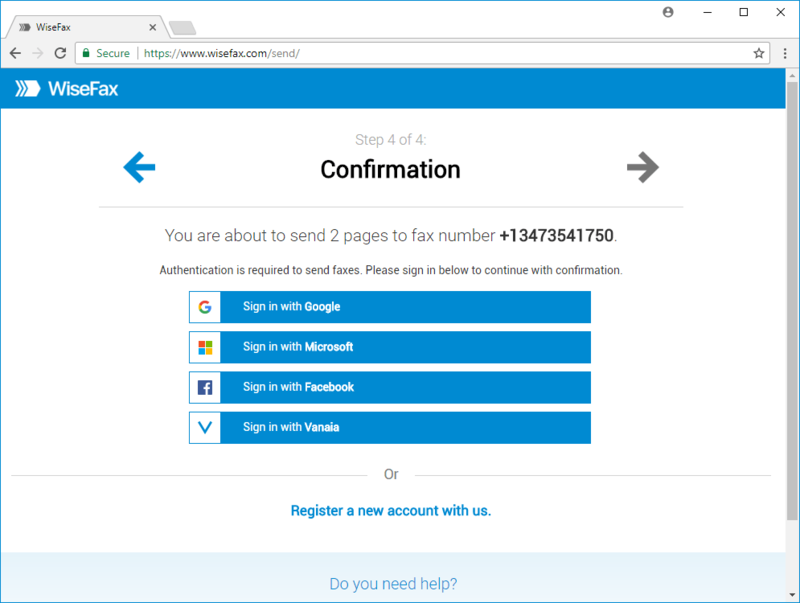 How to send fax from Google Docs easily, quickly and securely? 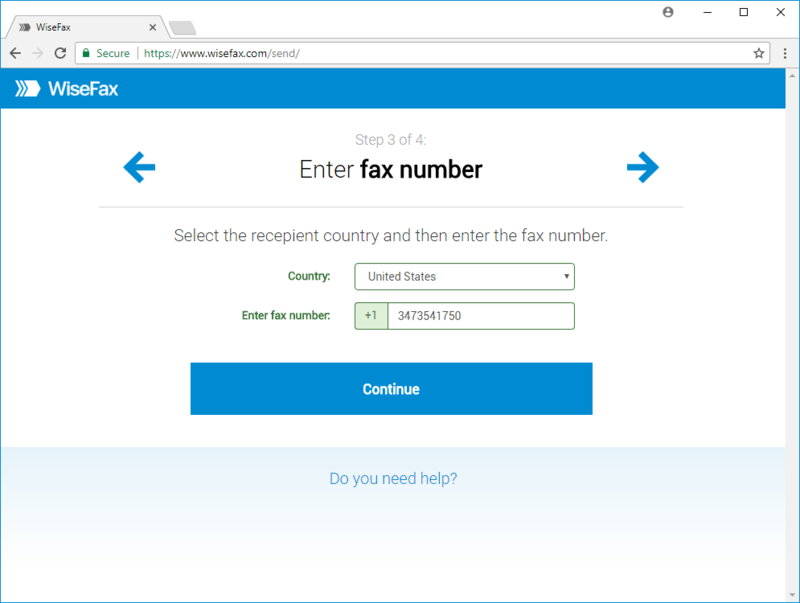 How to send fax from Word 2016?